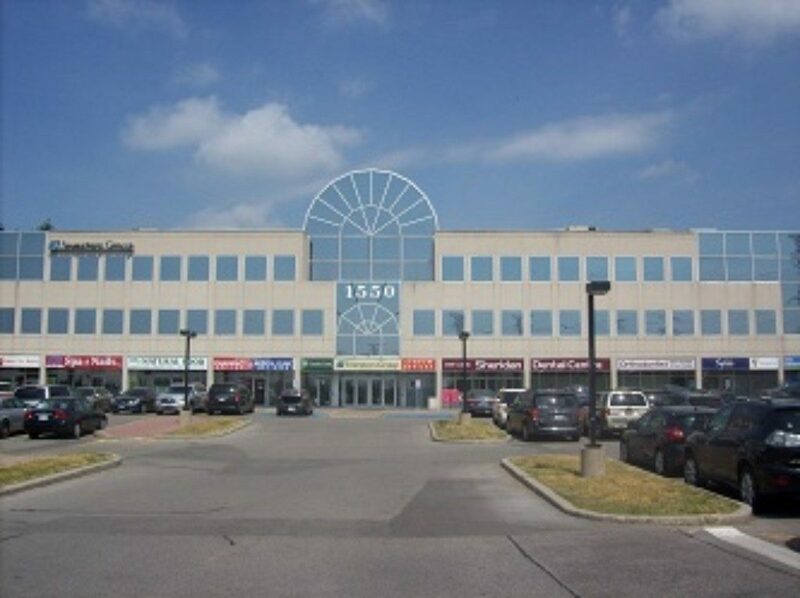 Ali Asgary and Adam Watson at Cushman & Wakefield ULC are marketing for leasing a unit on the retail level of a mixed-use project at 1550 Kingston Rd. in Pickering, east of Toronto. The unit is 2,250 square feet and has potential of being expanded to 4,550 square feet. The property is located on the northeast corner of Kingston Rd. and Valley Farm Rd., near the Pickering GO station and the Pickering Town Centre. The open plaza includes national tenants such as TD Canada Trust and a UPS Store. In the 2018 market profile, the average household income is $119,440 and the total population within a five kilometre radius is approximately 134,686.